At Transdirect, our customer service team is fast-acting and dedicated to solving customer queries. We want running a business and shipping to customers to be as smooth as the bonnet of a Porsche. However, sometimes calling the customer service line isn’t the fastest and most efficient solution. Your time is better spent elsewhere – we know that – which is why we’ve developed a super-interactive contact page where you can find answers fast. Our contact page is packed with useful information and touch-points to solve a range of FAQs. You can track consignments, reorganise or rebook a collection, cancel consignments where needed and get an instant quote – all in one spot without spending a single second on hold. Want to know how to get the most out of our contact page and save oodles of time? Let’s get stuck into it. Got a customer that’s itching to know when their parcel will arrive? Want to keep an eye on a consignment in transit? Never fear, Transdirect is here. One of the benefits of implementing our services into your business is fast, effective item tracking. Before picking up the phone to talk to a member of our team, make sure to check out our contact page – we have a bulletproof method of tracking items! #1. Navigate to the contact page. #2. Click “track my item” from the contact page menu. #3. Enter your items’ unique consignment number and click “track”. Thinking of joining Transdirect but want to know more about our prices? We have accurate and fast-acting quoting software on our contact page. You can get an idea of our couriers, shipping times and shipping costs without committing to new services. 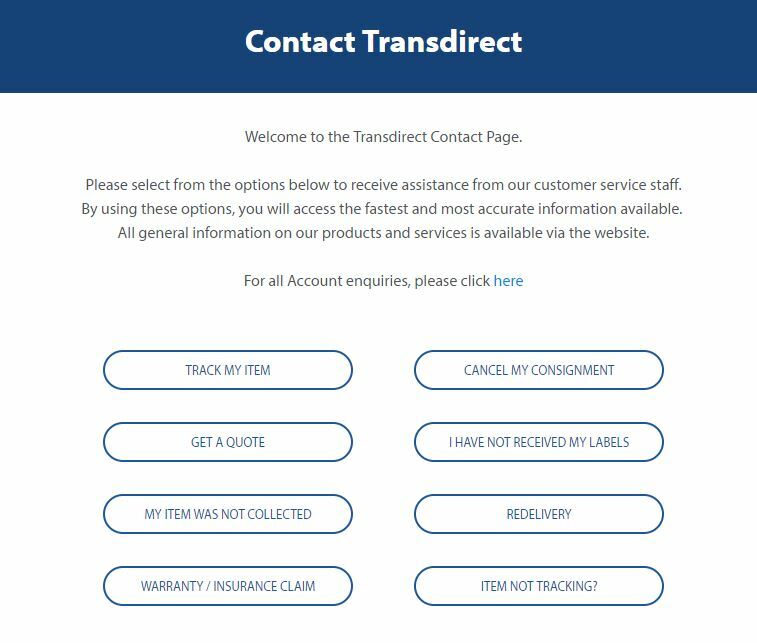 To get a quote on Transdirect’s partnered couriers, follow the steps below. #2. Click “get a quote” from the contact page menu. #3. 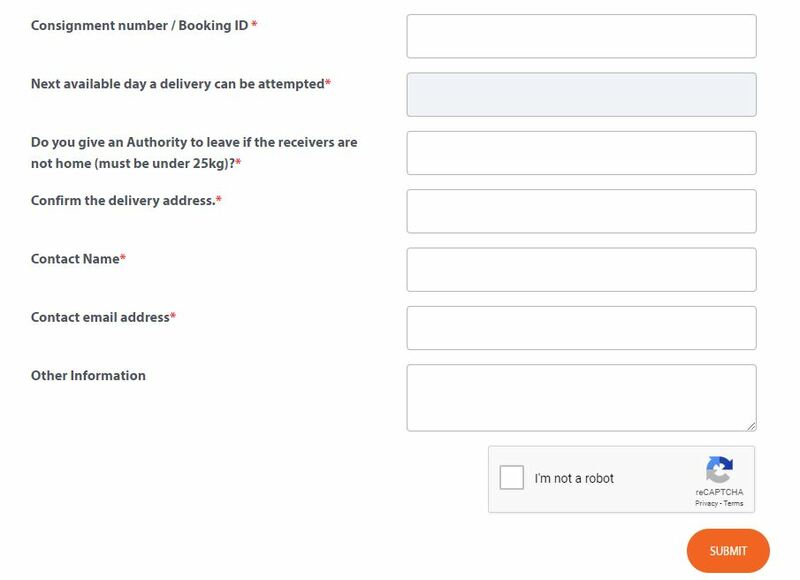 Enter your information to receive an exact quote for future deliveries, then click the orange “get a quote” button. If your item has not been collected, let us first apologise sincerely for the inconvenience! We pride ourselves on our dependability and convenience – only a very small percentage of items get missed on any given day. Luckily, you don’t have to make any pesky phone calls to rebook your collection. 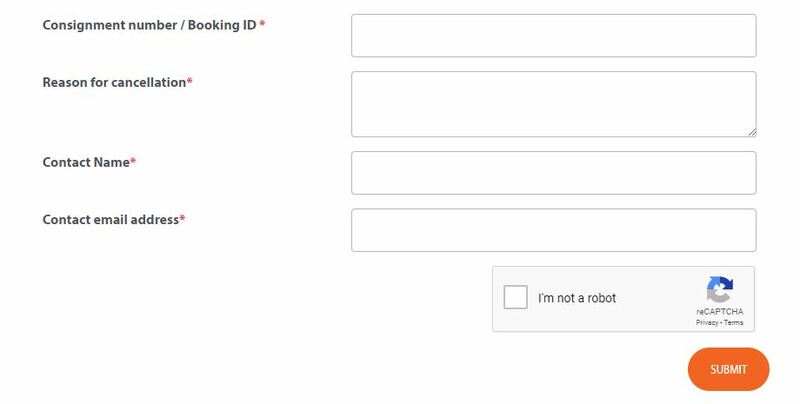 It’s simple enough to rebook a collection on our contact page – no logins, no calls and no emails required. Just pop in the item details and we’ll sort it out. #2. Click “my item was not collected” from the contact page menu. #3. Enter your consignment information and a preferred pick-up date, then click “submit”. Online order cancellations are a massive pain for business owners – and if we only know one thing about ecommerce, it’s that cancelling consignments need to be done as fast as possible. We’re talking, like, criminally fast. Luckily, cancelling a consignment pickup is fast and easy from our interactive contact page! #2. Click “cancel my consignment” from the contact page menu. #3. Enter your consignment and contact information, plus your reason for cancelling. 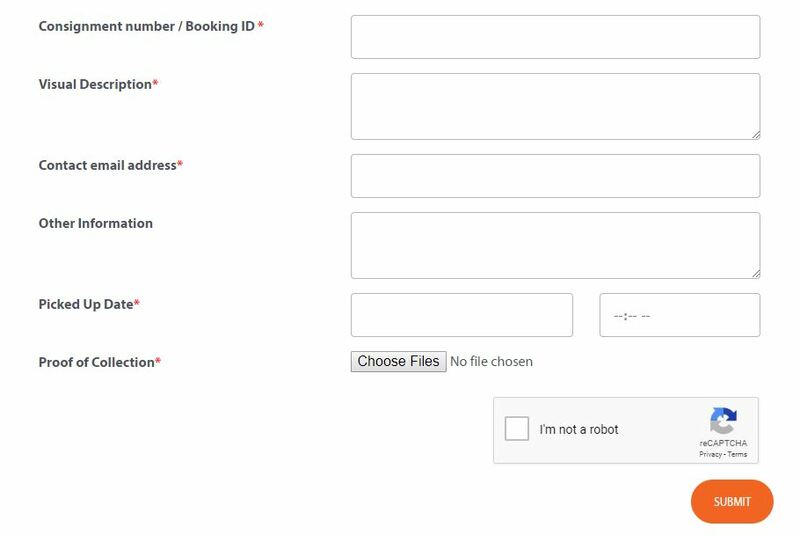 Then click “submit”. One of the benefits of working with Transdirect is fast, effective label printing. You can print in both A4 and A6, depending on your personal preference, your brand personality and the size of your consignments. When you make a booking with Transdirect, you can print your labels directly from the member’s area or you can have the labels sent to your email… however, sometimes things get lost in the mail – especially online – so it’s important not to panic if your labels haven’t arrived in your inbox. #1. The labels were sorted into your junk or spam folder. #2. Your booking was made out of business hours. Some bookings are held for review by our staff members, so the labels will be issued when the customer service team resumes work at 9 am Monday – Friday. If your labels still haven’t arrived, you can have them reissued by following the steps below. #2. Click “I have not received my labels” from the contact page menu. #3. Enter your consignment number and your contact details then click “submit” to let one of our customer service representatives know your labels still haven’t arrived. We’ll sort it out for you! Has a courier tried to deliver a parcel but the customer wasn’t home? Don’t panic – our couriers leave notification cards so the customers know their parcel isn’t far away. Now, the ball is back in your court to complete the customer journey – meaning you’ll need to rebook the delivery for a more convenient time. 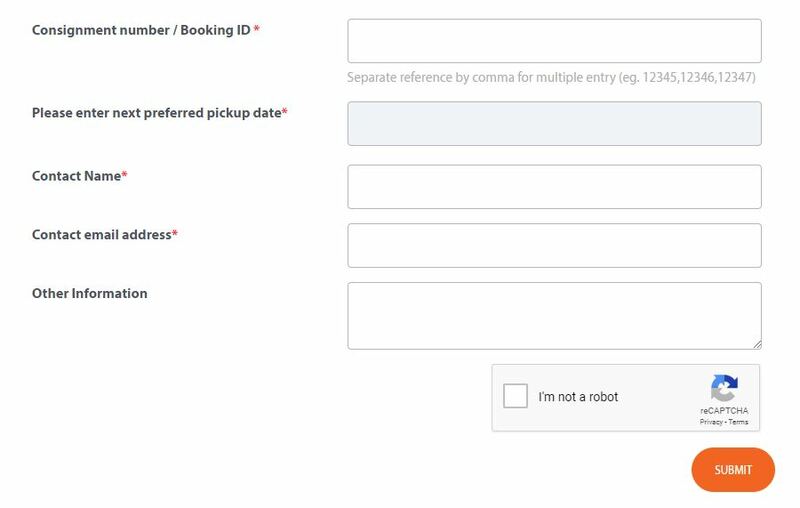 You can rebook a delivery easily on the contact page of Transdirect. All you need to do is enter your consignment and contact information, plus choose a new time for the courier to deliver the parcel, and you’re all set. #2. Click “redelivery” in the contact page menu. #3. Enter your consignment number and contact details. Then click “submit”. If your item is no longer tracking or has been marked as collected but the customer hasn’t received their parcel, take a second before picking up the phone to call our customer service team. You can solve the problem and achieve results much faster on our contact page. #2. Click “item not tracking” from the contact page menu. #3. Enter your consignment details, add visual descriptions and photos if possible (only if the item has been confirmed as collected). Then click the orange “submit” button. If your consignment has been confirmed as collected, please lodge an investigation with Transdirect. 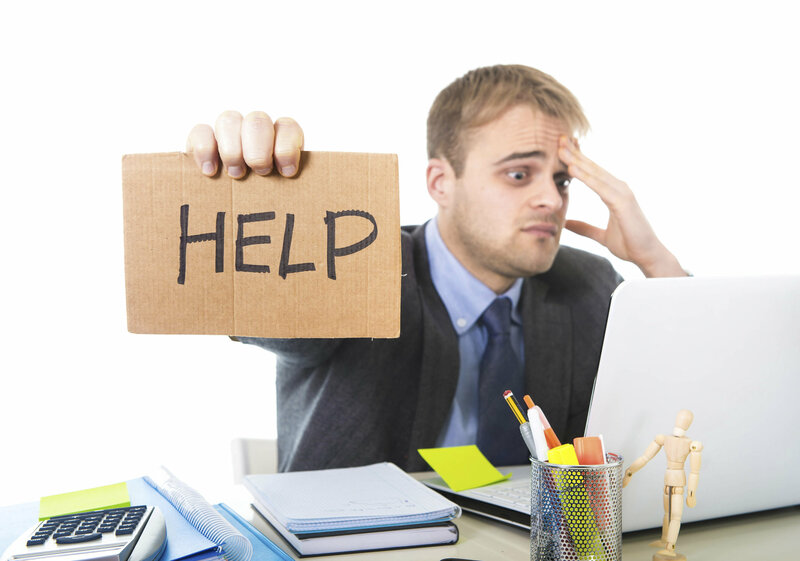 We can help figure out what happened and ensure your customers get the items they ordered. All you need to do is provide a visual description of the items packaging including dimensions, colour of the carton and distinguishing markings on the packaging. You may also need to provide images of the parcel to help us solve the problem for you. Before picking up the phone to talk to our customer service team, make sure to check out our contact page. Here, you can find all the information you need within a matter of seconds. Whether you need help printing labels or tracking a consignment, all you need to do is enter a few details into our contact form and we’ll generate the answers for you. No phone calls or back-and-forth via email. No wasting time. Just helpful answers and tips – no downtime. Want to save even more time with Transdirect? Make sure to download our brand new ebook “How To Use Transdirect” and streamline the process!